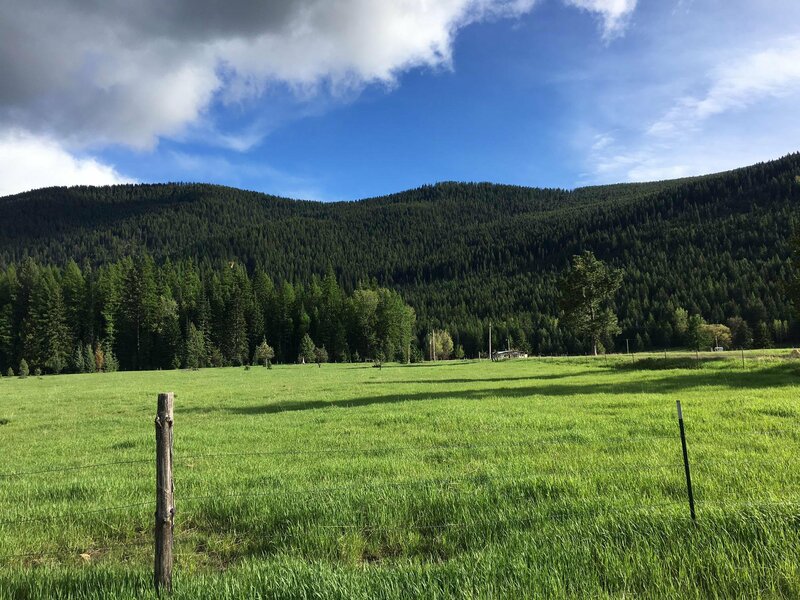 Bordering USFS, with incredible views of the valley and mountains, this level building site is ready for your Montana dream home. Quiet, rural area. Power is to the lot line and has septic approval. Good well area. Contact Jeannette Carr Smith(406)270-3921 or Mark Smith (406) 270-4284 or your real estate professional. 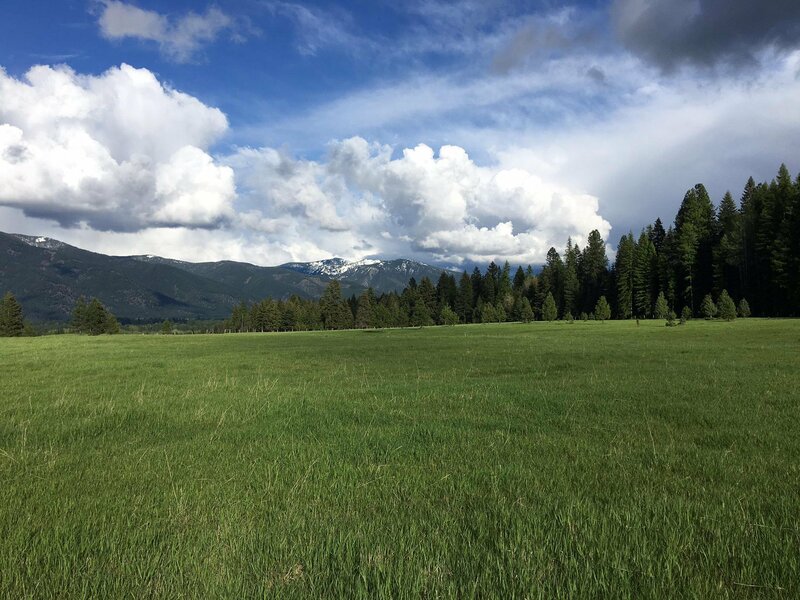 Listing courtesy of Clearwater Montana Properties - Noxon.